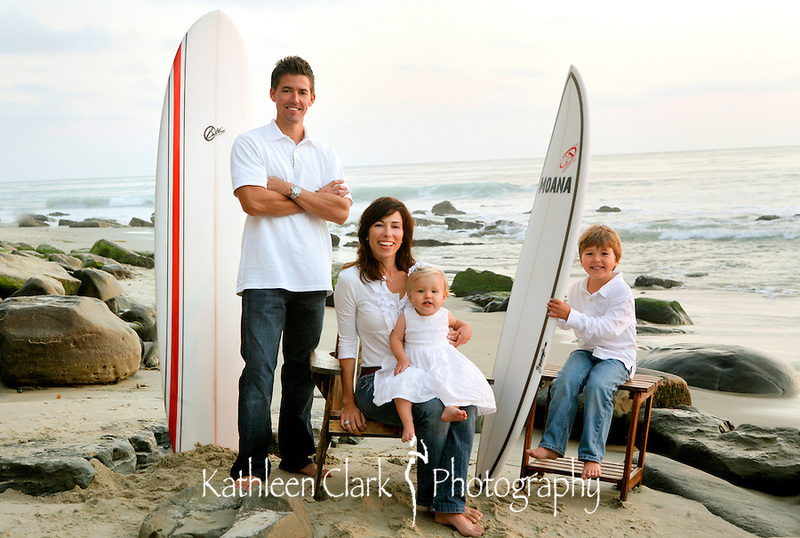 Katie Clark has been a successful photographer in Laguna Beach for 25 Years. 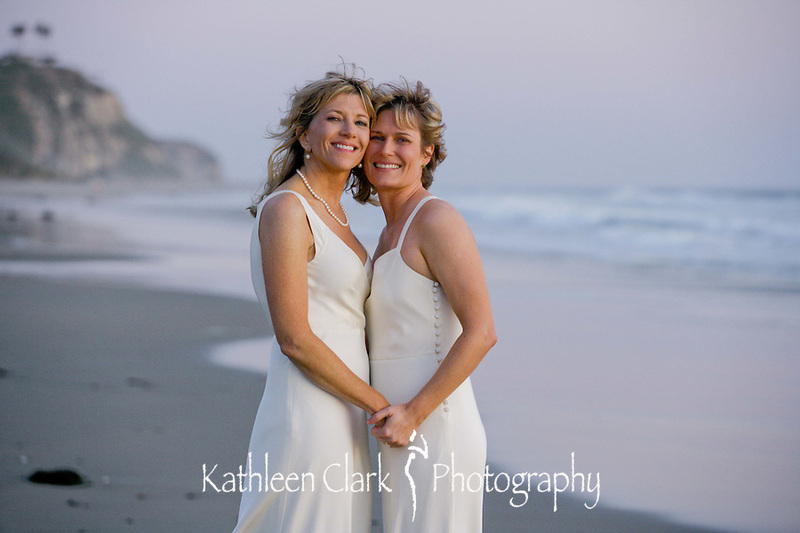 She frequently shoots at the Ritz-Carlton Laguna Niguel where she works on special assignments and events for influential VIP clients. 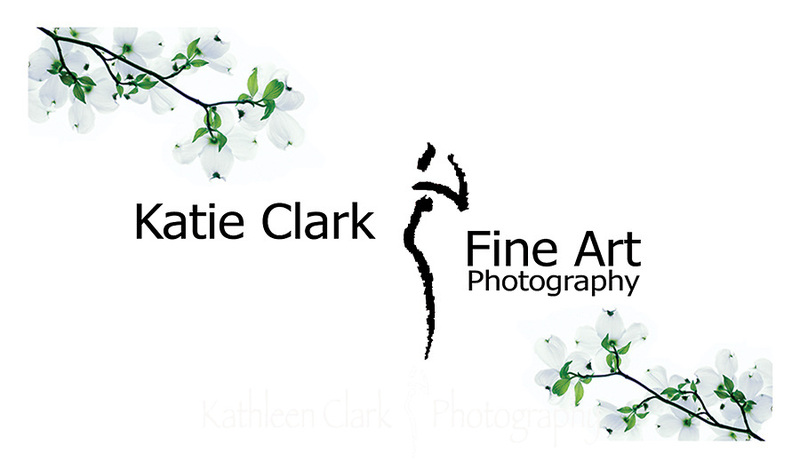 Katie's fine art is also included in the decor in hotels and casinos nationwide. 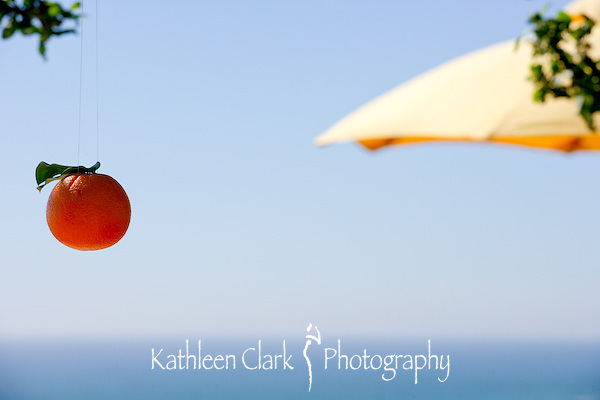 This site is all inclusive with examples of her event, people and art photography. 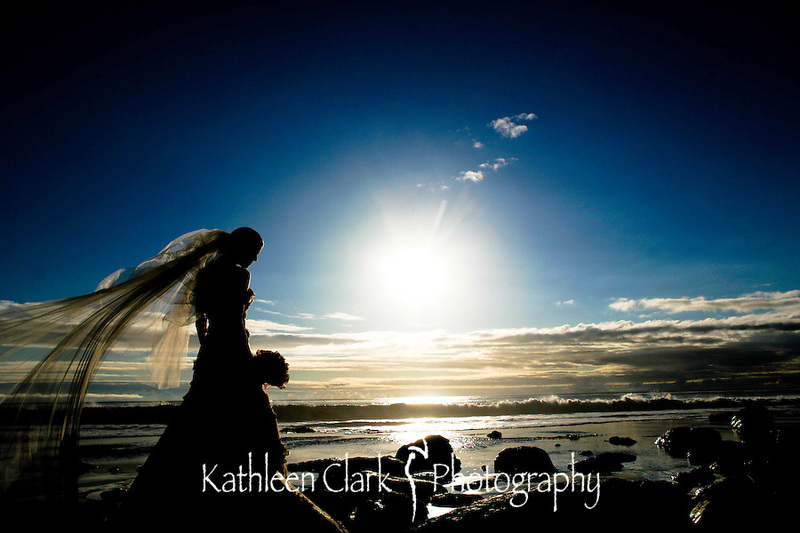 Pricing is custom according to client needs, so please contact the studio for more information.